In the month of October 2016, Toyota Kirloskar Motor sold a total of 11,651 units in the domestic market. The company also exported 974 units of the Etios series in October clocking a total of 12,625 units. Toyota Kirloskar Motor had sold 12,403 units in the domestic market and exported 1,198 units of Etios series in October 2015. Sale in the festive months of September and October put together has helped us clear most of our inventory in the plant as well as at our dealerships. We have seen a huge pull from the market in the last two months and especially for the Innova Crysta that has been doing phenomenally well ever since its launch in May 2016. 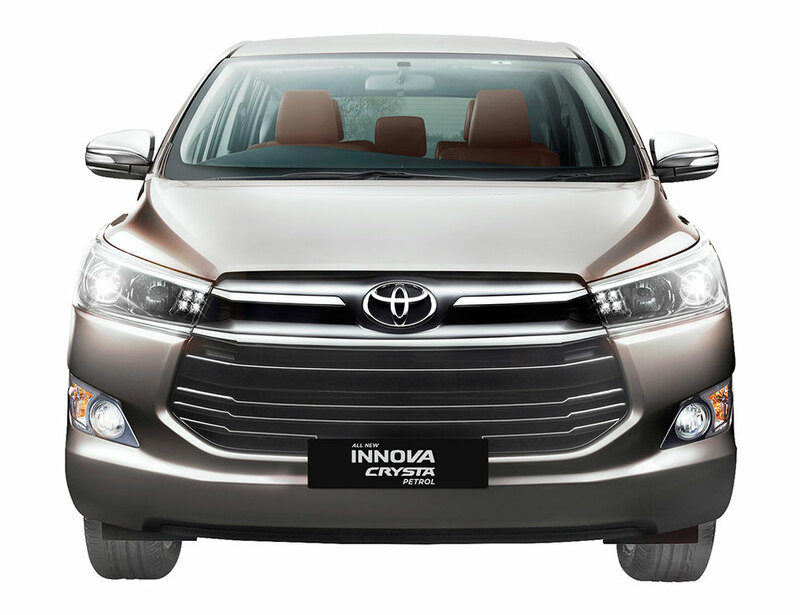 The Innova Crysta has registered a 45% growth from May to October 2016 when compared to the sale of Innova in the same period last year. This reiterates the kind of appreciation the Crysta has received from the market making it the highest revenue generating model amongst the top ten passenger car models sold in India. The Crysta still has a waiting period of a month in certain locations in the country and we are trying our best to bring this further down so that our customers don’t have to wait too long. Our newly launched Platinum Etios has also received a good response from the market. We would like to thank our customers for the same.